Cineworld, one of the UK’s leading cinema chains, has today announced that Cineworld Watford will open on Friday 14th December 2018. 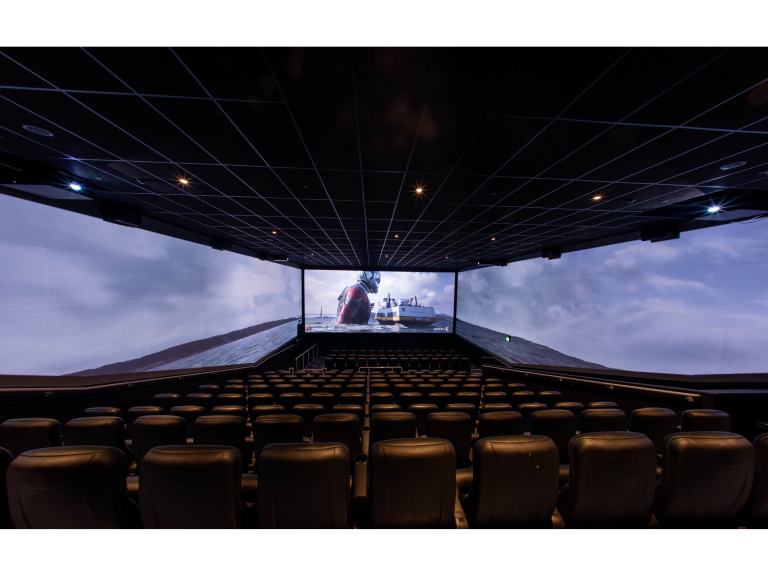 The new cinema will feature nine state-of-the-art screens including IMAX with Laser, the newest ground-breaking IMAX® cinema technology, as well as ScreenX, the world’s first multi-projection 270-degree cinema technology, showing the latest Hollywood releases. The cinema will also offer a Baskin Robbins ice cream counter and a Starbucks. The cinema will launch with Aquaman and Mary Poppins Returns,which will be screened, amongst other films, during the opening weekend.